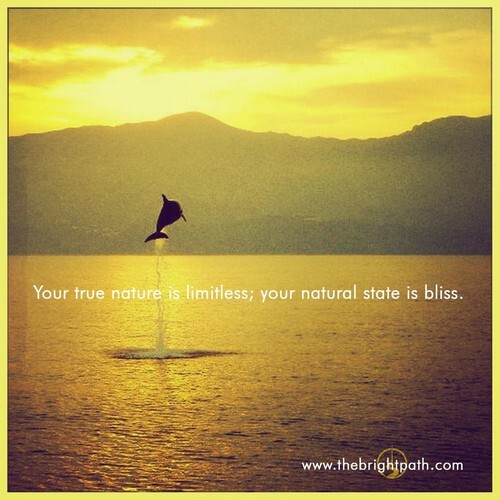 The Bright Path offers easy meditation techniques for experiencing life beyond limitation. 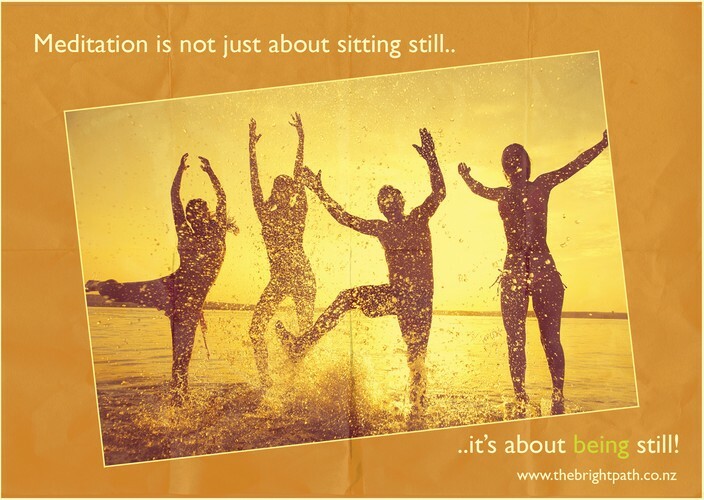 The techniques bring you to a direct experience of peace, happiness and freedom. They involve no belief and can be easily practiced by anyone of any age or cultural background. 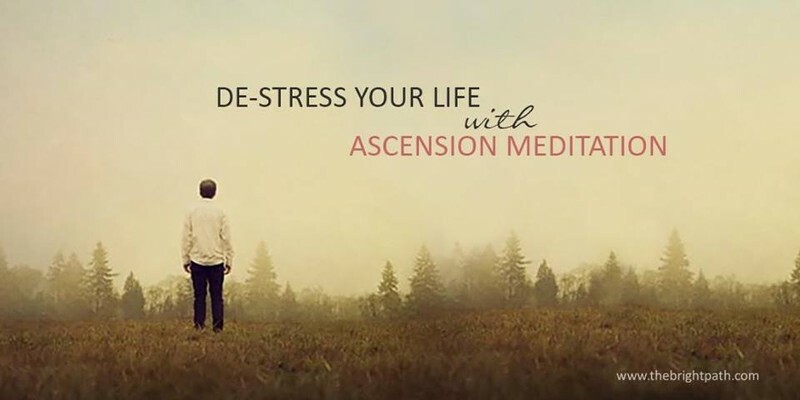 During the First Sphere course you will learn the primary four techniques of the Ishayas’ Ascension, as well as the understanding and experience to practice this effortless meditation in the most effective way. This course is relaxing, enjoyable and truly life changing. See more details at the website or ring Savitri 021 493 783.